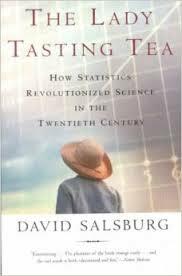 Gain data analytics research skills for practical career application. The M.S. in Data Analytics from GW seeks to build the next generation of data scientists with deep technical expertise. 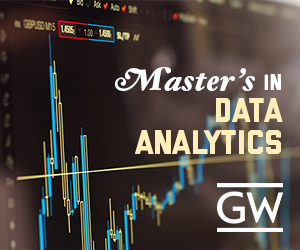 At GW, you will have the opportunity to learn data analytics from engineering research faculty, building data skill sets on an engineering foundation. Apply now — applications for the Fall 2018 semester close on January 15.